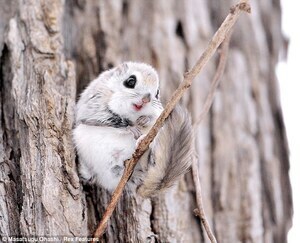 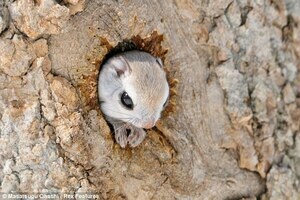 The preternaturally cute Siberian Flying Squirrel, photographed on Hokkaido island in Japan by Masatsugu Ohashi. 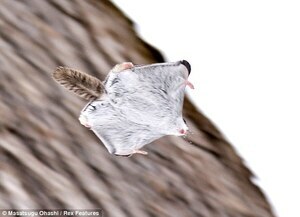 The Luckiest Squirrel In The World So Who Ya Got In The Race For The Áras? 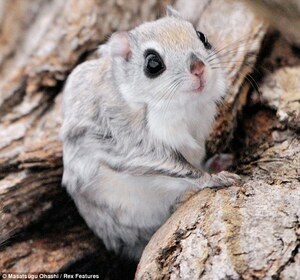 Canadian Stoners Versus Ninja Squirrel Red Or Grey? 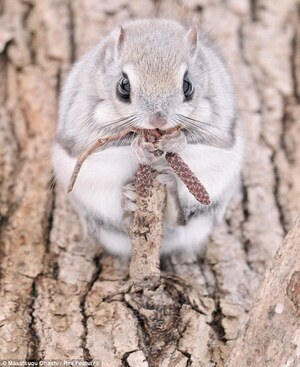 Posted in Misc and tagged cute, Squirrel at 3:59 pm on February 25, 2013 by Broadsheet.